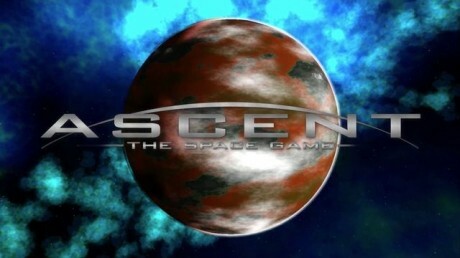 Check out the release trailer for Ascent – The Space Game is a space MMO set in a future where civilisation has almost completely collapsed. Players must work together to prevent total disaster, and rebuild a civilisation of their own choosing. Take a look at this trailer for Mayan Death Robots, a player vs. player artillery game (think Worms) where massive alien robots duke it out in a deathmatch during the peak of the Maya civilization, 600 years ago. 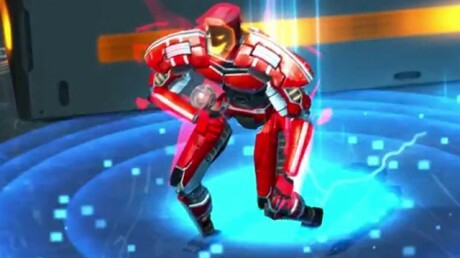 Frozen Cortex launches on February 19th for Steam. 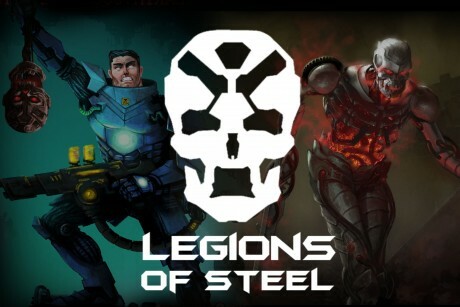 A hard-hitting simultaneous-turn-based tactical game from the creators of Frozen Synapse. 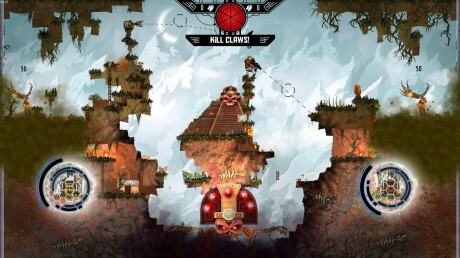 Defeat your opponent’s plans on a randomly-generated playfield in this brutal futuresport. Experience the Dark Ages in the latest edition of the Total War franchise. 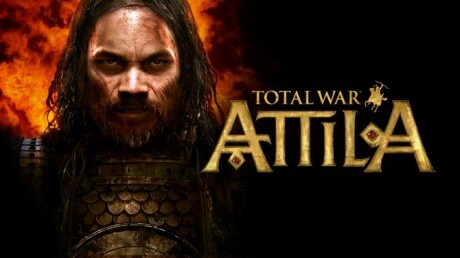 Sega released today Total War: ATTILA, and topped it off by throwing into the fray a launch trailer, giving us a glimpse of what awaits within the new barbaric age re-imagined by The Creative Assembly. Get ready to set the world of fire with Rico Rodriguez when Just Cause 3 launches later this year, the latest sneak-peak takes a tastefully artistic route for Avalanche Studios’ “Firestarter” trailer. 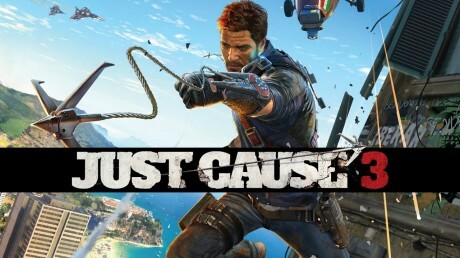 The Just Cause series follows Rico Rodriguez, a CIA operative who infiltrates hostile dictatorships and destabilizes them single-handedly. 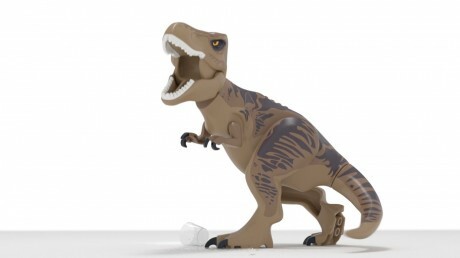 Take a look at this new trailer for LEGO Jurassic World, it features a slightly different take on the T-rex in its official trailer. The trailer begins with the shot of water shaking inside the glasses, a tribute to the iconic scene from the original “Jurassic Park” movie. 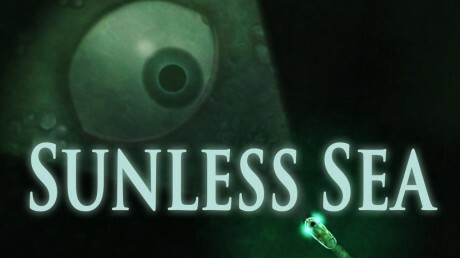 Sunless Sea will be available on Steam for PC on February 6th. Lose your mind. Eat your crew. Take the helm of your steamship and set sail for the unknown! Sunless Sea is a game of discovery, loneliness and frequent death, set in the award-winning Victorian Gothic universe of Fallen London. 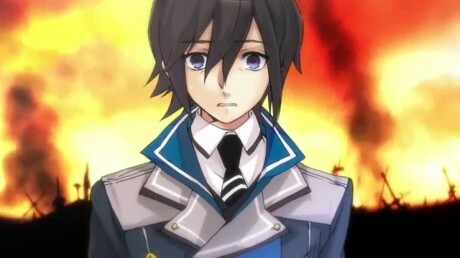 Take a look at this trailer for The Awakened Fate: Ultimatum. 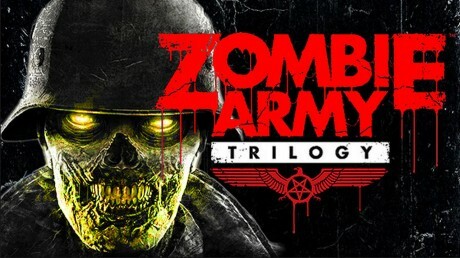 Just another day in the life of a high school student — wake up, go to school, walk back home, get stabbed in the heart by some demons, become a god… No big deal.